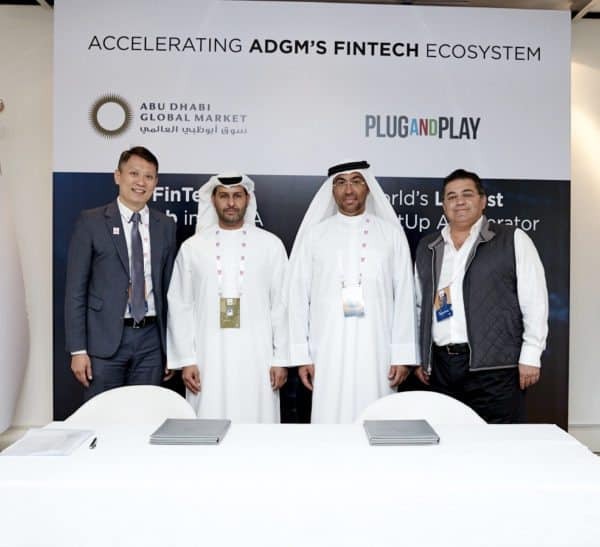 Abu Dhabi Global Market (ADGM) has announced two major initiatives: the launch of the ADGM FinTech Innovation Centre and a global partnership with world’s largest startup accelerator Plug and Play. 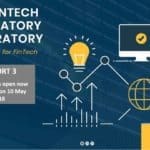 These announcements were revealed at the inaugural FinTech Abu Dhabi Summit. 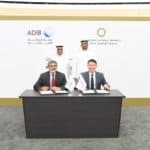 These two Fintech projects seek to support greater financial innovation, cultivate Fintech talent and foster closer industry collaboration in Abu Dhabi. ADGM also wants to facilitate more cross-border investment opportunities to bolster the development and growth of financial services in Abu Dhabi and the region. 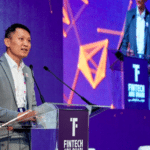 FinTech Abu Dhabi Summit has had the participation from 500 global FinTech leaders, innovators, financial regulators, decision-makers and industry trend-setters. ADGM will launch the Innovation Centre, in early 2018, a physical hub where Fintech communities can come together to foster an interactive, collaborative and vibrant ecosystem for innovation to take root in Abu Dhabi and the region. 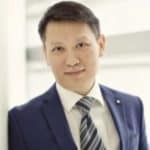 It will include a co-working space for FinTech startups to meet with financial institutions, investors and potential partners, as well as state-of-the-art facilities for networking and events. At its core, the Innovation Centre will feature a startup acceleration program to attract and nurture Fintech entrepreneurs and companies from all over the world to develop and deploy innovative solutions in the region. 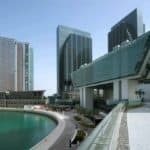 The Centre will also be home to participants of the Regulatory Laboratory (RegLab) — ADGM’s regulatory sandbox that allow companies to live-test innovative Fintech products in collaboration with the regulator. ADGM FinTech Innovation Centre welcomes startups focusing on Artificial Intelligence, Blockchain, DLTs, Biometrics, E-Payments, RegTech and more that shape and transform financial services in the years to come. 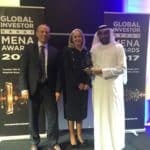 ADGM wants to play a central bridging role of working with partner banks and financial institutions to identify the pipeline of strategic needs and challenges of the financial sector in the region, source for the most promising solutions from global innovators, and assure the deployment of the solutions with participating financial, technological and academic institutions. 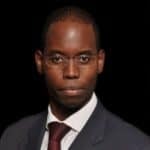 As the regulator, ADGM will be a key participant in the ecosystem to introduce or update appropriate regulations and rules to support technology adoption by the financial industry and achieve better regulatory outcomes across the sector. 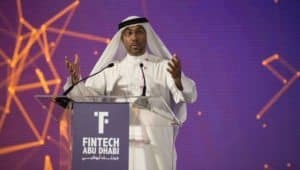 ADGM said it continues to work closely with a local and international network of financial regulators, innovators, financial institutions, accelerators and technology companies to support the FinTech ecosystem and our infrastructure. 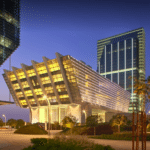 On 22 October, the Securities and Commodities Authority and ADGM signed a cooperative agreement to exchange information and knowledge on Fintech-related issues. More recently, ADGM has also established strategic partnerships with Abu Dhabi Commercial Bank, Abu Dhabi Islamic Bank, Al Ansari Exchange, Du, First Abu Dhabi Bank, Etisalat, UAE Exchange, Let’s Talk Payments, Mastercard Bank, YES Bank, Temenos, and more. 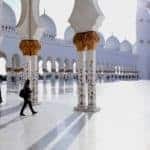 This entry was posted in Fintech, Global and tagged abu dhabi, abu dhabi global market, adgm, adgm fintech innovation centre, fintech abu dhabi summit, h.e. ahmed al sayegh, mena, plug and play. Bookmark the permalink.